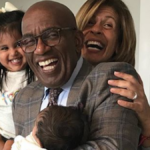 What a cute way to help with stuffed-up noses! 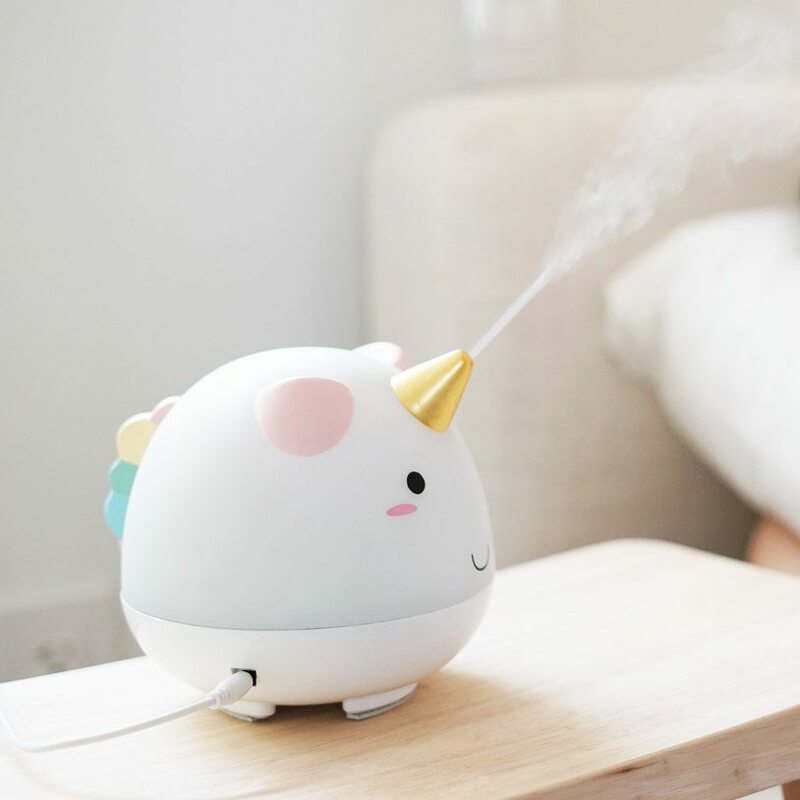 This particular version is available on Firebox for $50.89, but as far as cute humidifiers go, it’s not the only option out there. 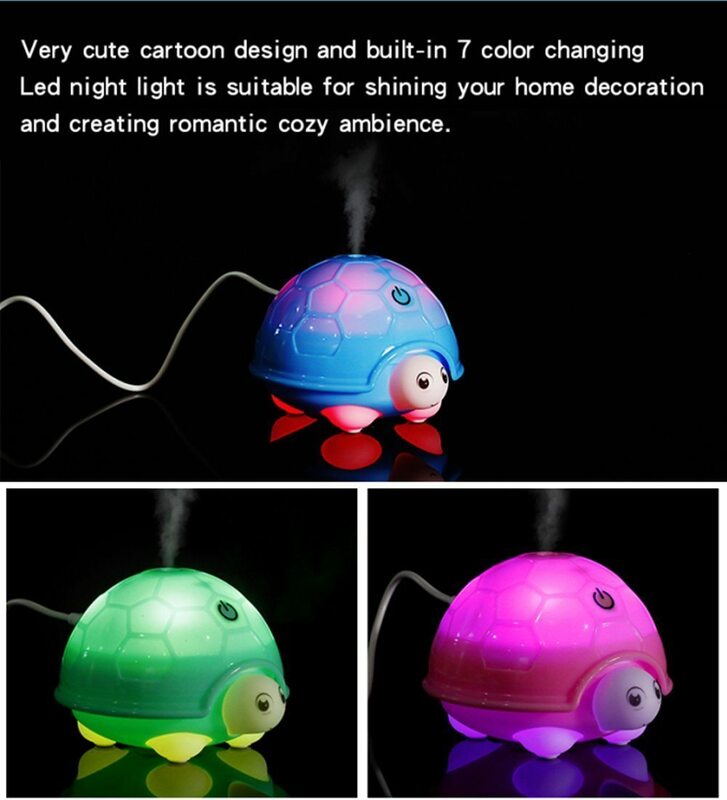 RELATED: Make bedtime even more magical by using this device to turn your phone into a storybook projector! 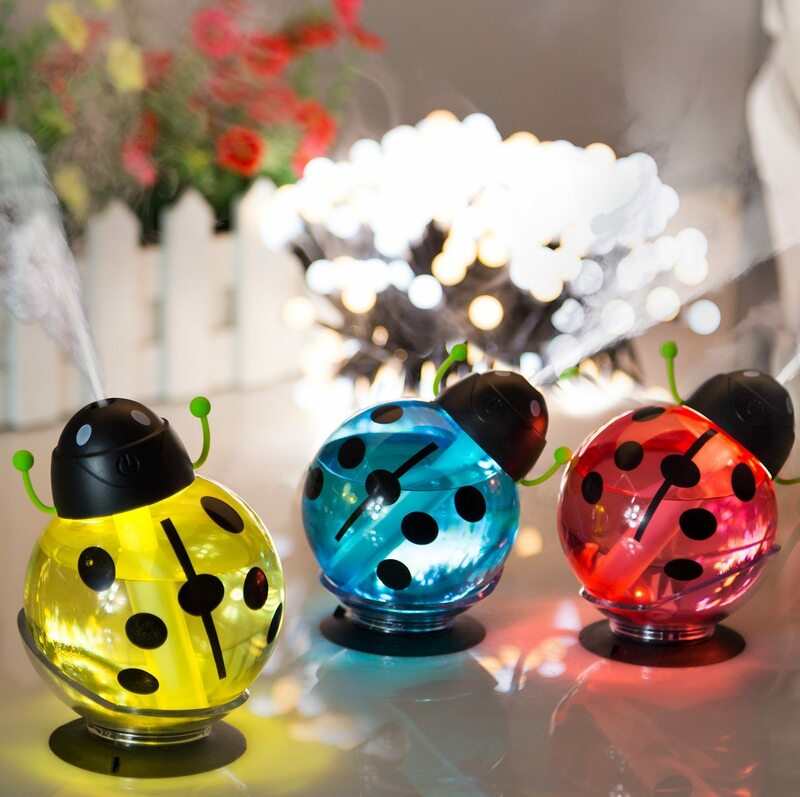 When it comes to finding darling humidifiers for your kiddos, the possibilities are practically endless! Not only are these options totally adorable, but there are also some major benefits of sleeping with one of these nearby. According to Allergy & Air, adding humidity to the air when you sleep can help prevent the spread of airborne viruses, relieve allergy symptoms, reduce snoring and more. 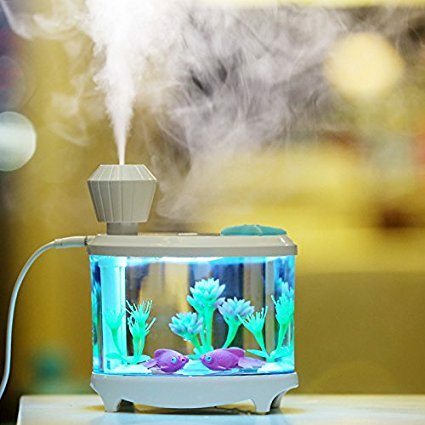 Of course, there are also ways to increase the humidity in your home that don’t involve one of these gadgets, such as leaving bowls of water on top of your air registers. 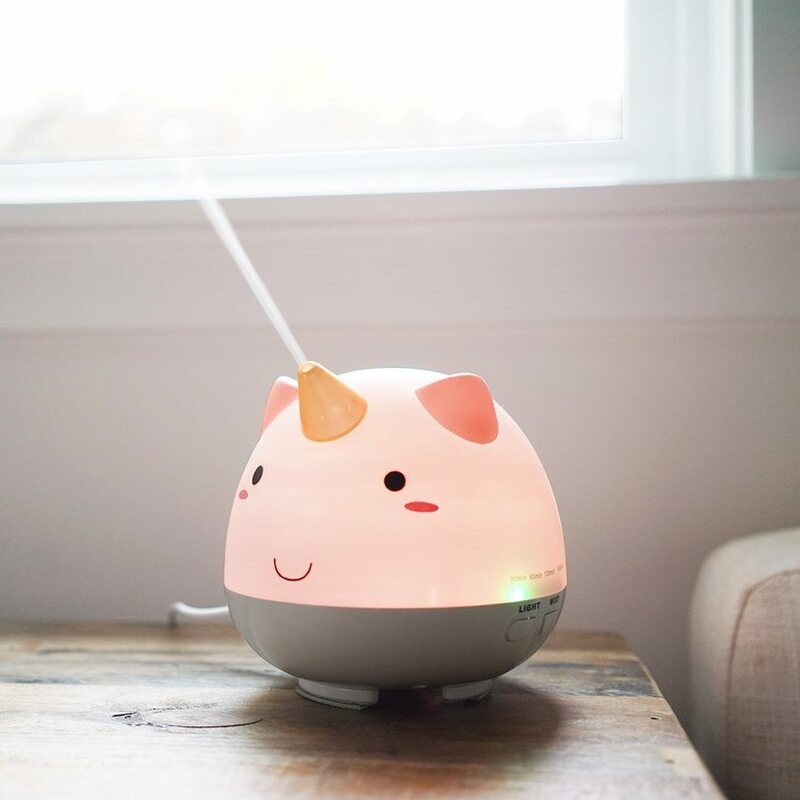 But these methods aren’t nearly as cute as putting Elodie the Unicorn on a nightstand. Will you pick one up for your kid? Or is this little guy gonna end up in your bedroom?